WOW, what a ride. We have founded Ocean9 only one year ago, on the special date of February 29th, 2016; and now we are already a winner at the very first startup competition we were participating in: The 2017 TiE50 awards. This is great validation for the team at Ocean9. 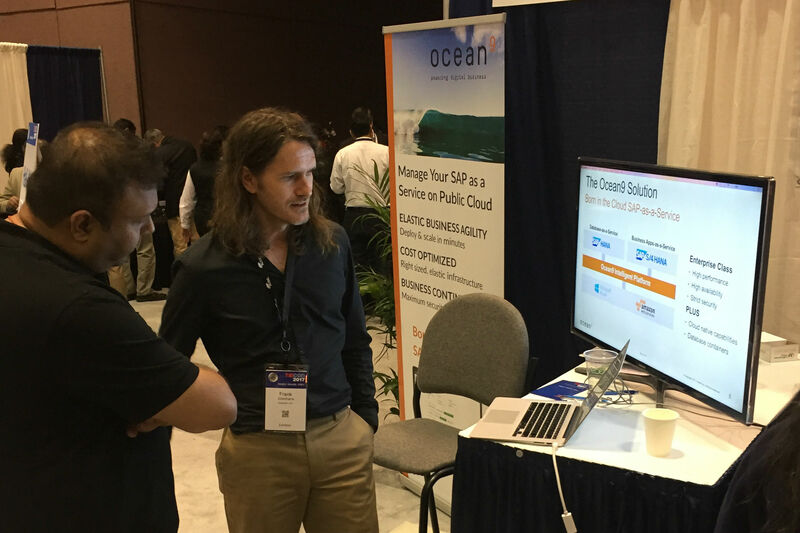 The event confirmed that the Ocean9 Intelligent Platform for SAP workloads on AWS and Azure is an unique offering with high market relevance for driving enterprise digital transformation. Both our pitch at the startup competition and our conference booth received ample interest. And it feels good to be recognized as being one of the most innovative tech startups worldwide. 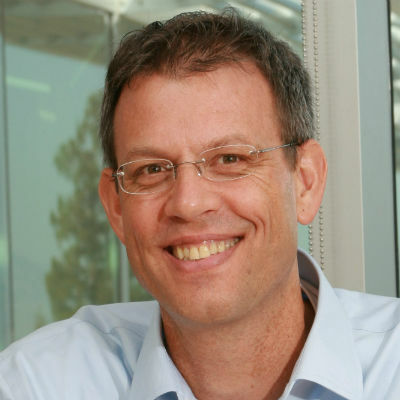 What are TiEcon and TiE50? TiEcon is an annual tech entrepreneurship conference put on by TiE Silicon Valley, a not-for-profit organization in its 25th year. The conference attracts loyal participation from top technology companies, leading venture capital firms, and global service providers. TiEcon 2017 attracted 6,000+ attendees from across the world – including CEOs of established companies to first-time entrepreneurs creating new companies, to leading investment professionals and corporate executives. 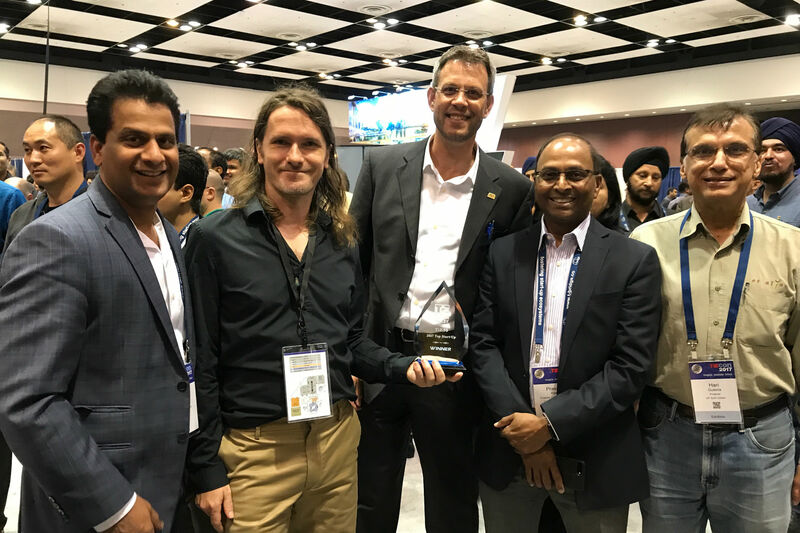 TiE50 is integral part of the TiEcon event and Silicon Valley’s premier annual awards program keenly contested by thousands of early-stage technology startups worldwide. TiE50 track record since inception in May 2009 shows that 84% of the winners and Top Startups have been funded, attracting Billions in investments! Many of these companies have been acquired, merged or went public. TiEcon was listed by Worth Magazine as one of the 10 best conferences for ideas and entrepreneurship along with TED and the World Economic Forum. Nothing is more important for building a company than networking with fellow entrepreneurs and technologists, potential customers, business leaders, investors and venture capitalists. TiEcon provides all this.